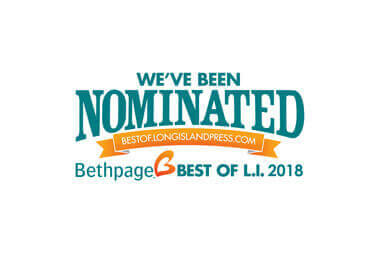 We are proud to announce that once again, Artisan Mortgage has been nominated for Best Mortgage Company on Long Island, 2018. 1. Please follow the link to the “Home & Garden” section. 2. Scroll down and open “Mortgage Company” category. Please VOTE for us! 3. When voting for the first time, a window will open asking you to register with your email address. The rules allow you to vote once per day, every day – so please repeat this process! Voting is open until December 15, 2017.